Here is one gorgeous Mopar muscle car for the fans of 3rd generation Dodge Chargers. 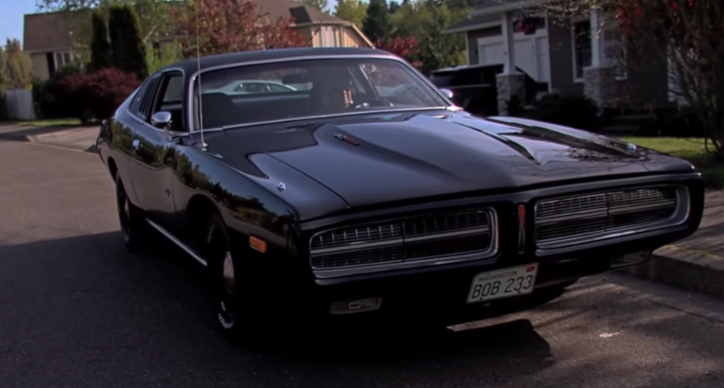 About 5 years ago Tony Watkins have performed a full nut and bolt restoration to this Black 1973 Dodge Charger and as you will see in the video it looks and drives like a brand new car. Immaculate B-body with mirror finish Black paint job riding on Black steel hubcap wheels wrapped in white letter tires and a healthy 440 V8 motor attached to automatic transmission and 3.91 sure grip differential, what’s not to like? Check out the video to see this stunning 1973 Dodge Charger flexing muscle and don’t forget to Like!